Here at My Best Friends Cupcakes we cater to all breeds of dogs and those who love them. Our love for man’s best friend, and a need for more wholesome products has inspired us to provide a better product for all the breeds we love so much. 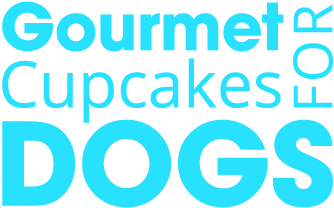 All of our cupcakes and dog birthday cakes are made in our family home with all natural, fresh and wholesome ingredients free of chemicals, salt, sugar, artificial colors, flavors and fillers as well as being gluten free for our animals with allergies. As a family we have been touched by breast cancer along with K-9 cancer so we are proud to donate a portion of our proceeds to Breast Cancer Awareness as well as the folks at Pet Cancer Awareness.